ALWAYS LOW PRICES... NOT JUST IN THE SALES! 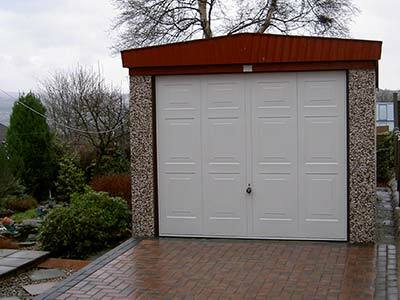 Our experienced team will guide you through your options and once you've made a decision we will take care of everything from the supply of your concrete garage to the build and install. 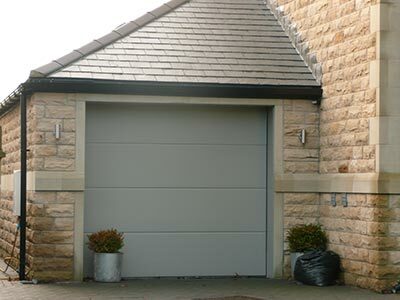 Serving the Bradford area, we provide our garage door services to domestic and commercial customers throughout the area, installing premium quality Hormann garage doors. 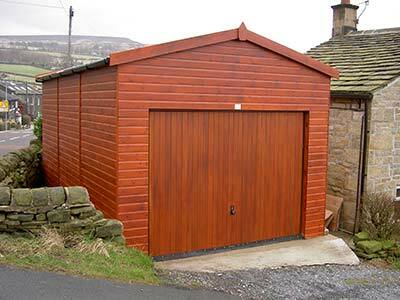 Looking for a new garden shed in Bradford? Or maybe you need someone to build new stables? Whatever your requirements, make Clayton's your first call for garden buildings in Bradford. Get the concrete garage brochure. Ready to find out more? Get a copy of our concrete garage brochure emailed over to you straight away. Simply enter your name and email address to get the brochure sent directly to your email inbox. We'll also send you an added bonus, our FAQ with answers to some of the most commonly asked questions, helping you make the best possible decision. We will email you a link to our digital brochure using the name and email address provided below. Something went wrong. Please try again or call us directly. See what people have to say about our work in Bradford.